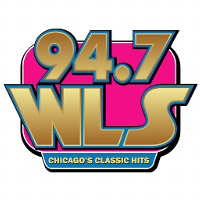 Kim Berk, former co-host of the Kim & Kane Show on WWFS-FM in New York, will join Brant Miller as a morning show co-host on WLS-FM in Chicago. She had co-hosted the Jim & Kim Morning Show, which was based at WWFS-FM and previously worked at WKJY-FM in Long Island. She began her radio career in Cincinnati. Follow Chicago’s Classic Hits station on Facebook and Twitter.